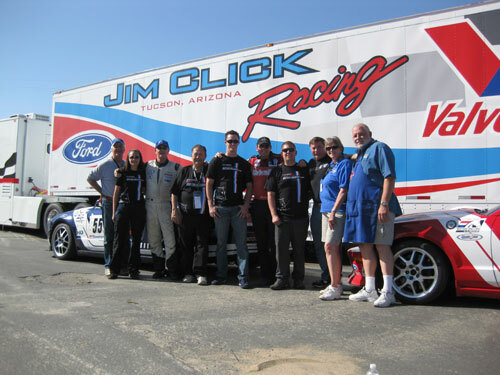 Operating one of the largest dealer groups in the United States, Jim Click has established a network of full-service dealerships throughout Southern Arizona. 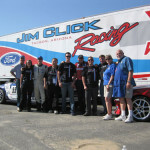 The Click family’s involvement in the automotive business spans three generations, and has earned a variety of consumer and national awards, including Time Magazine’s Time Quality Dealer Award. 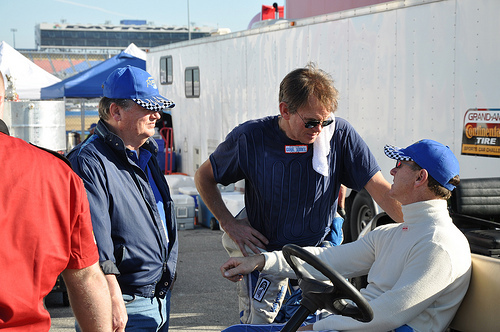 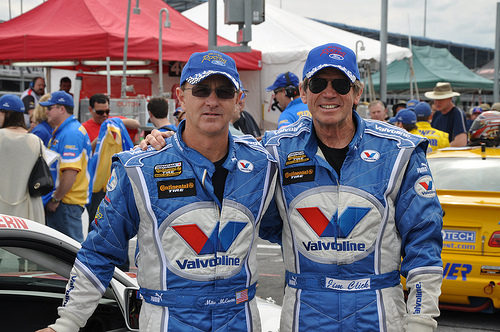 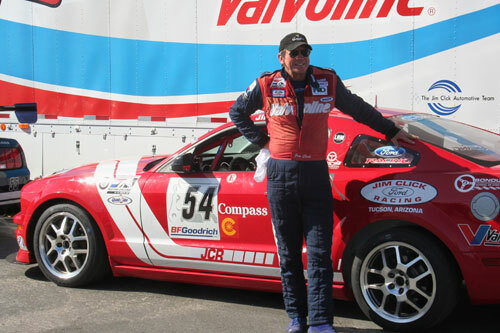 For Jim Click, the passion for auto racing grew as he added to his collection of race cars. 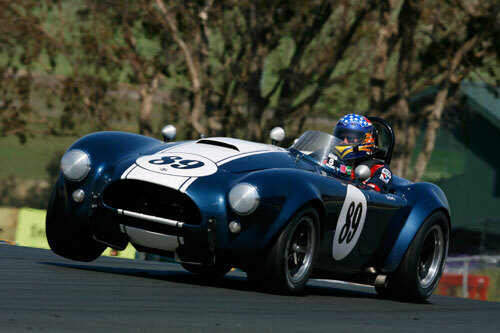 First, he took his classic cars vintage racing. 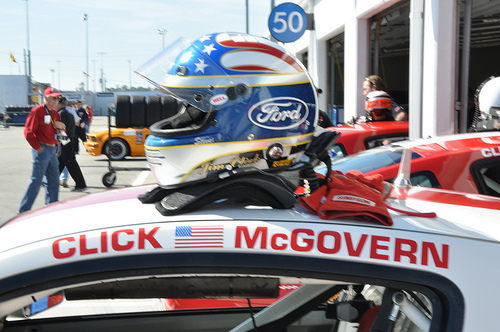 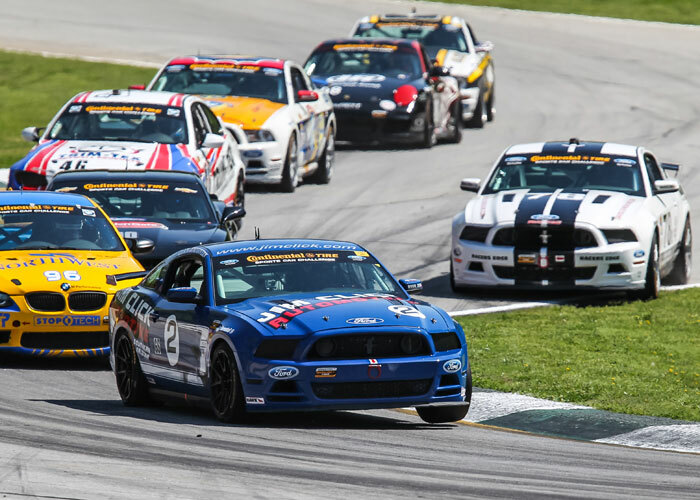 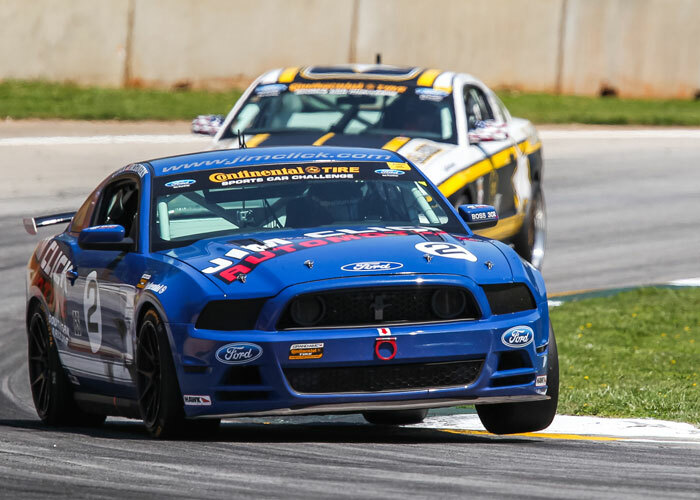 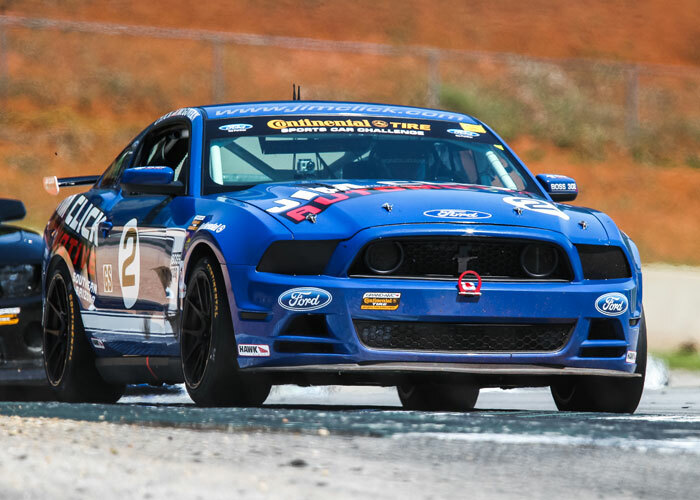 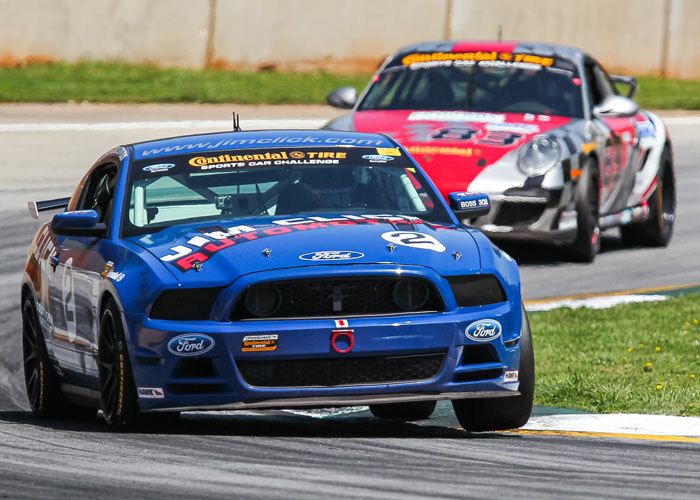 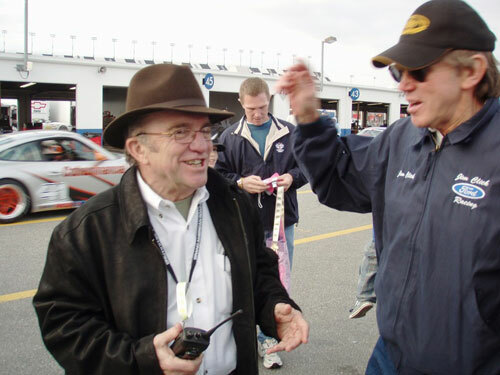 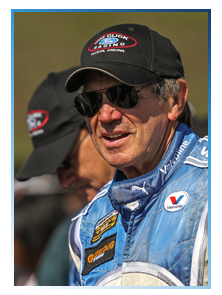 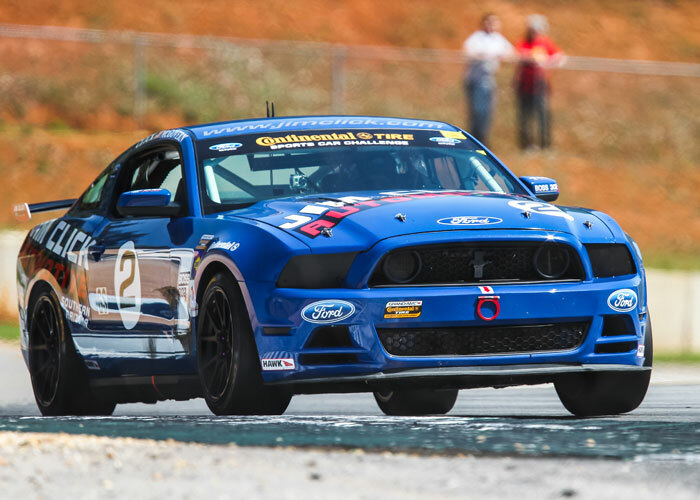 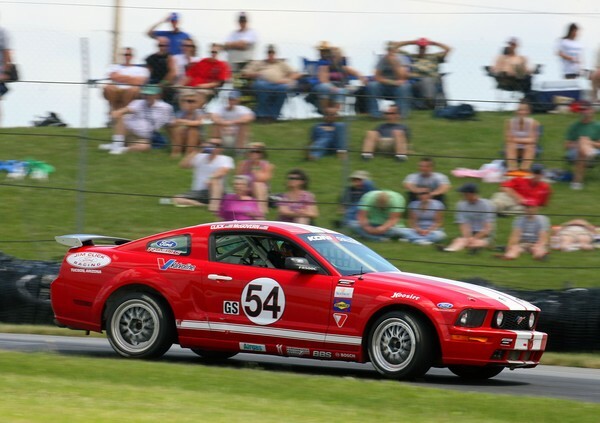 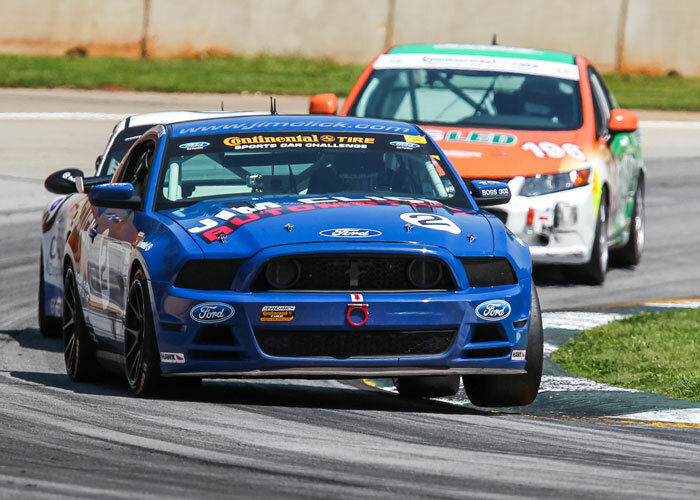 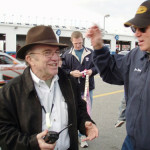 Secondly, he expanded his road racing opportunities to include the Grand-Am (Koni Challenge); and thirdly in ’08 added a full season entry in the Ford Racing Mustang Challenge. 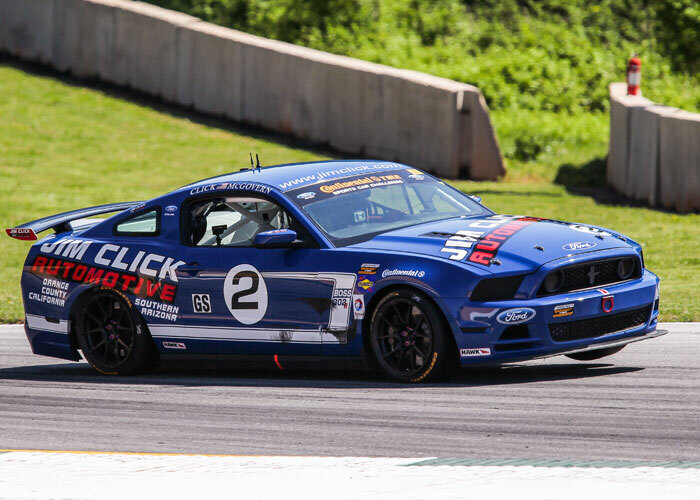 A passionate road racer, Click knows there is a great deal of marketing muscle in all forms of motorsports, including the Grand-Am and Mustang Challenge road racing series in which he participates. 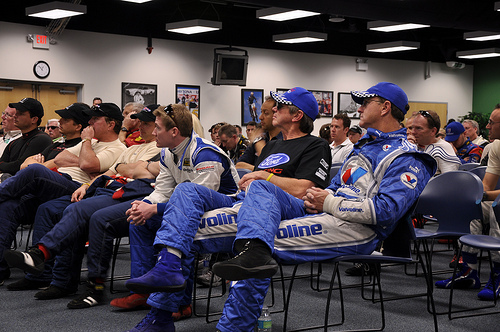 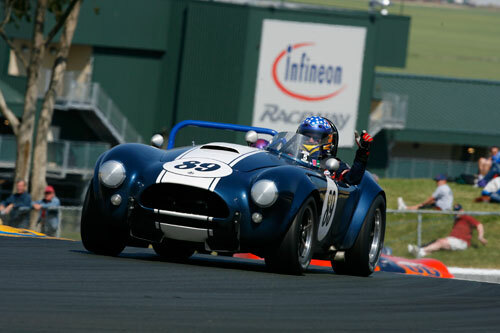 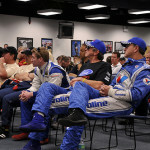 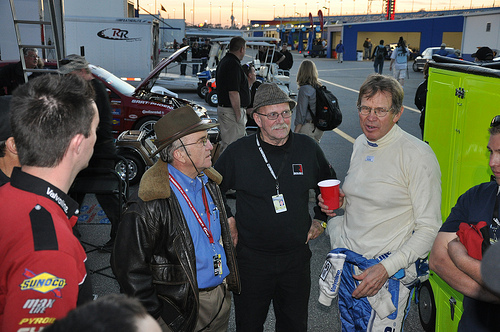 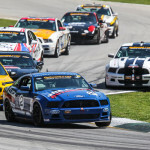 “We may not be live on TV every week, but there is a strong following for road racing and especially for some of the vintage events where the cars are truly the stars.” Dealership groups the size of Click Automotive do not miss a trick when it comes to marketing their business, and Click knows that his involvement in racing strikes a chord with performance enthusiasts. 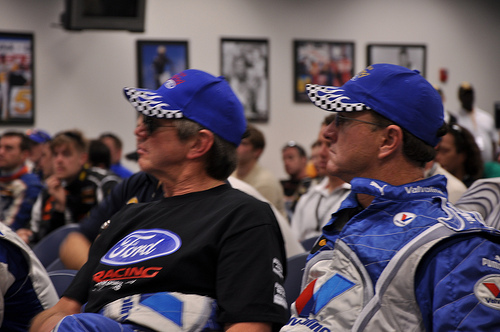 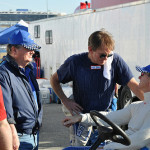 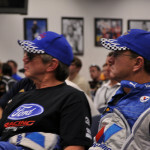 He also knows that Ford involvement in racing is critical to the company’s success. 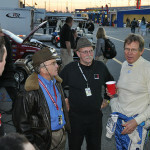 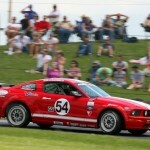 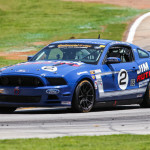 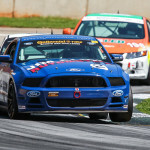 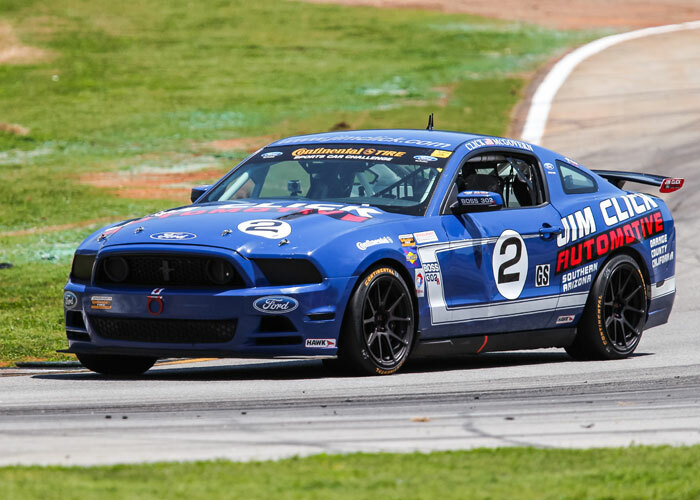 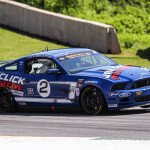 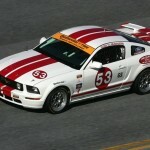 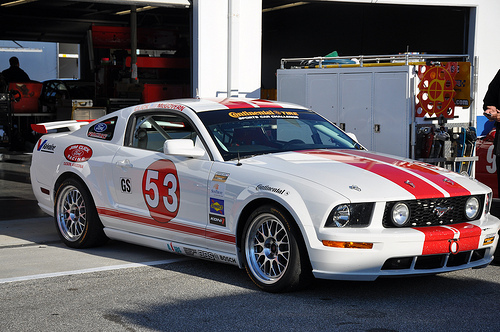 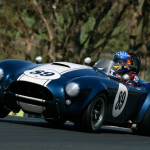 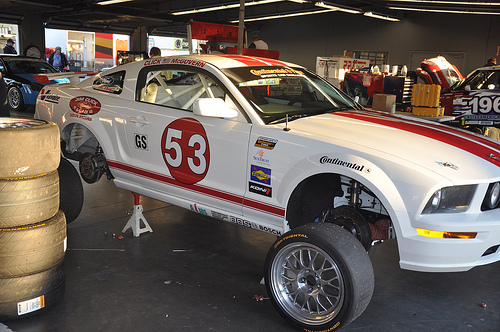 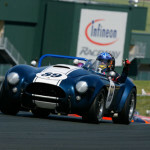 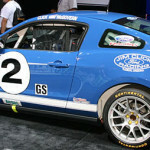 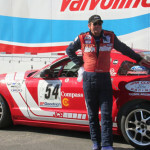 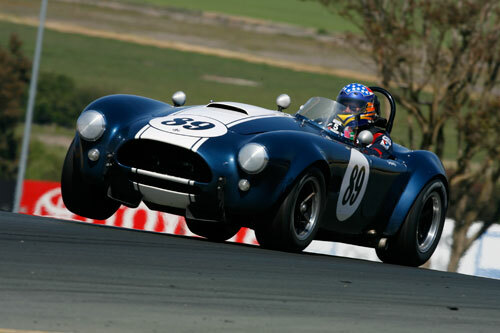 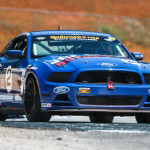 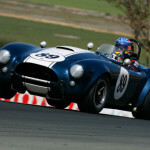 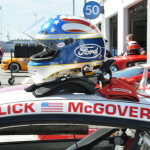 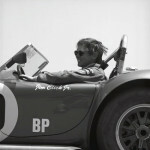 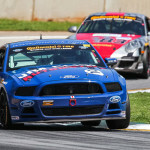 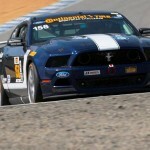 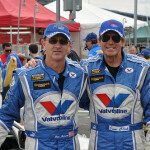 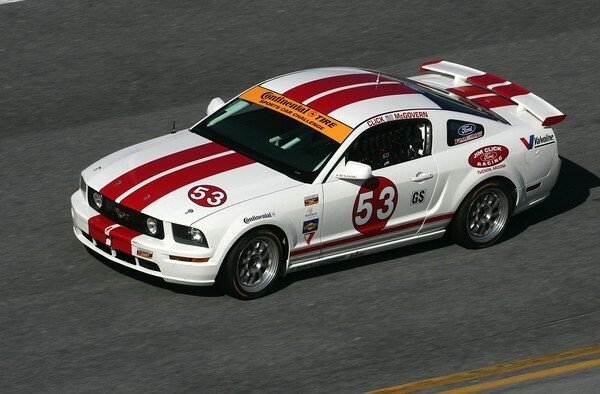 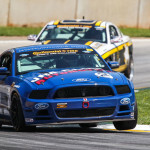 Check out some of Jim Click’s racing photos from the Mustang Challenge, Shelby GT-350 and Vintage Racing. 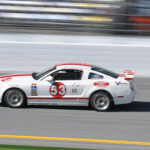 Click on each image to view.